Mito is a city in Ibaraki Prefecture that I have visited twice, but I didn’t really visit it. I had been there twice before but only for a night. I visited during the MotoGP motorcycle race weekend where I arrived for a late dinner and left before breakfast. It is a nice quiet town and I finally had a chance to really check it out when I visited Kiuchi Brewery, aka Hitachino Nest. 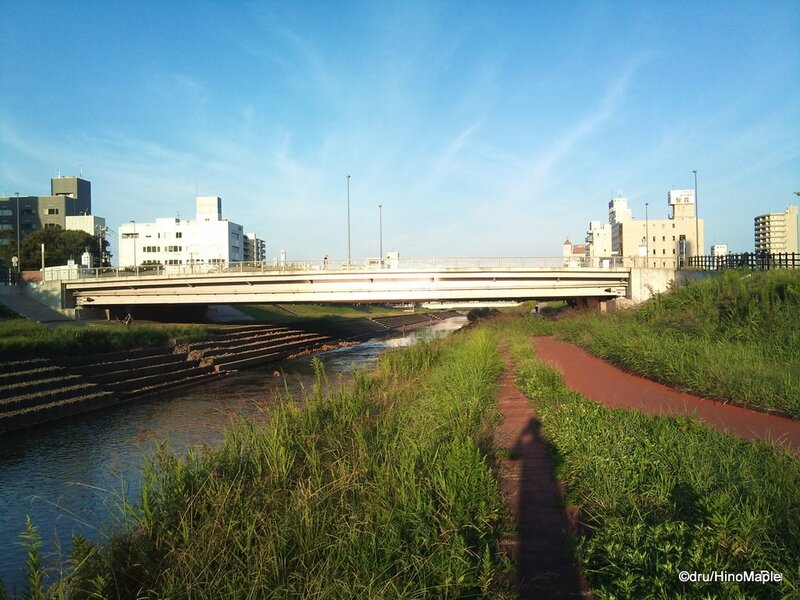 I have only been able to check out the area of Mito around the station as it can be difficult to get around without a car. The area doesn’t have much going for it but the station area is pretty developed. I didn’t have a chance to really visit the north side, but I did walk through the north as I walked back from Kairakuen. I was able to see some of the homes and also to see some of the shops on the north side. The commercial area definitely felt older than the south side of the station. The south side of the station is relatively new. 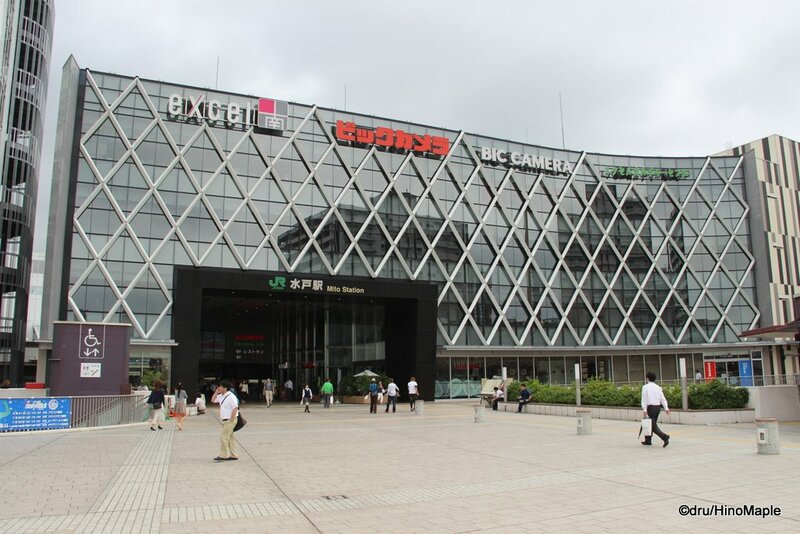 It has a large Yamada Denki and Bic Camera and a new shopping complex called Excel Minami. The Excel group of shopping buildings seem to have a monopoly over the station. Since I didn’t have so much time in Mito, I spent a lot of time at the Excel Minami. The shopping plaza has a lot to offer. 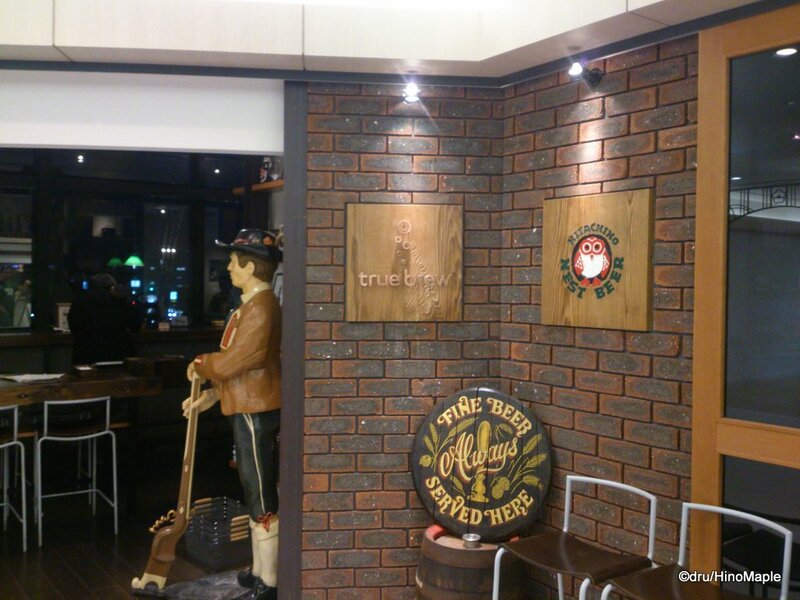 On the 4th floor, they have several ramen shops as well as True Brew, Kiuchi Brewery’s cafe and bar. On the 6th floor there are several restaurants and a good view of the area south of the station. You also have all of the typical souvenir shops on the third floor which connects to the station entrance. If you head a little further south from the station, you are at the hotel district. The hotel district is just before the river, but just over the river is the drinking district. It can be difficult to find izakaya and other restaurants but they are all there. Being a small town, each shop is a little far from each other but there are plenty of choices. We found a nice little izakaya on a side street and had a few drinks but it is hard to explain exactly where it is. Many of the shops do close early as it is the “countryside”. 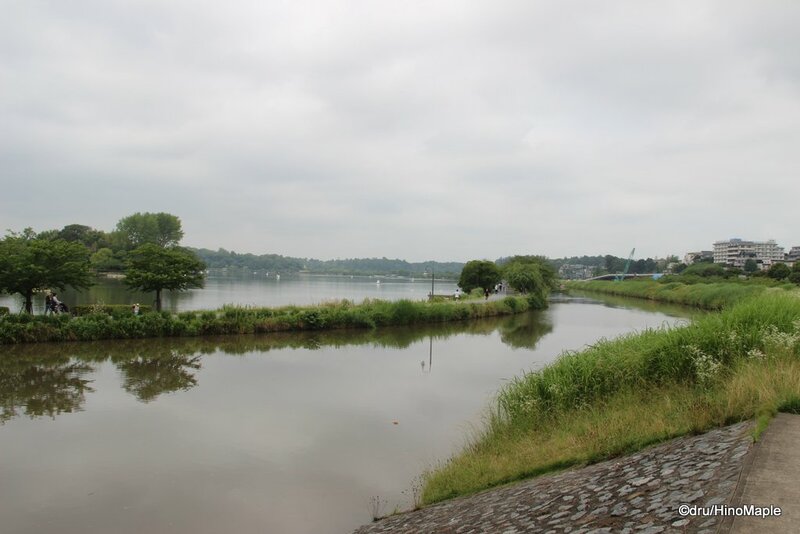 If you head west, you reach Senba Lake which is a nice large lake and then you get to a large park and Kairakuen. The large park is a great place to relax and spend an entire day. It is huge! Considering I headed to this large park, which has very little information, on foot, I was pretty tired. Being a little hung over didn’t help either but I survived. The park is a nice place to check out and there is a lot you can do to enjoy yourself and to just relax. Kairakuen is the most famous attraction in Mito. 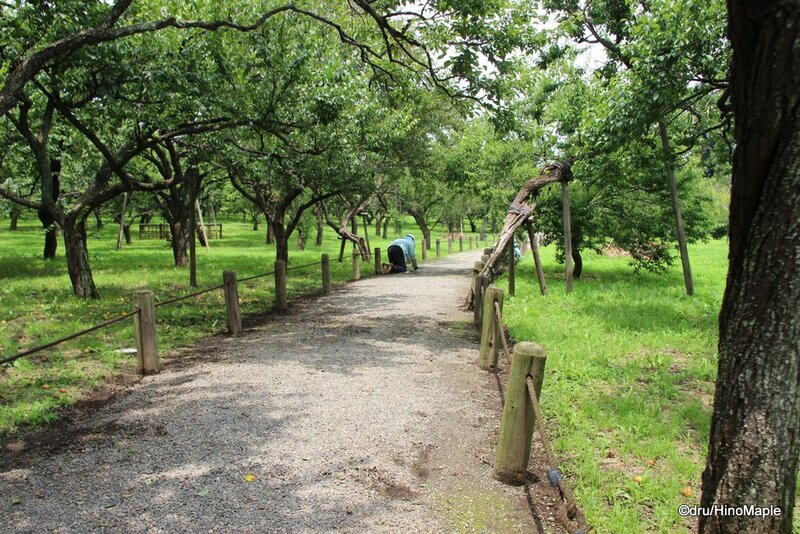 Many people can easily visit Mito in a day and just see Kairakuen. I was surprised at how fast it is to get there on the express train. It only takes an hour and then it is a short 1 stop train ride to Kairakuen. You can also walk there in about 30 minutes if you feel adventurous enough. Walking there is a lot harder and Kairakuen is actually a pretty small area of the entire park. I initially thought it was a huge area but it is a lot smaller than I expected. Visiting Mito is a lot of fun and can easily be done in a day. 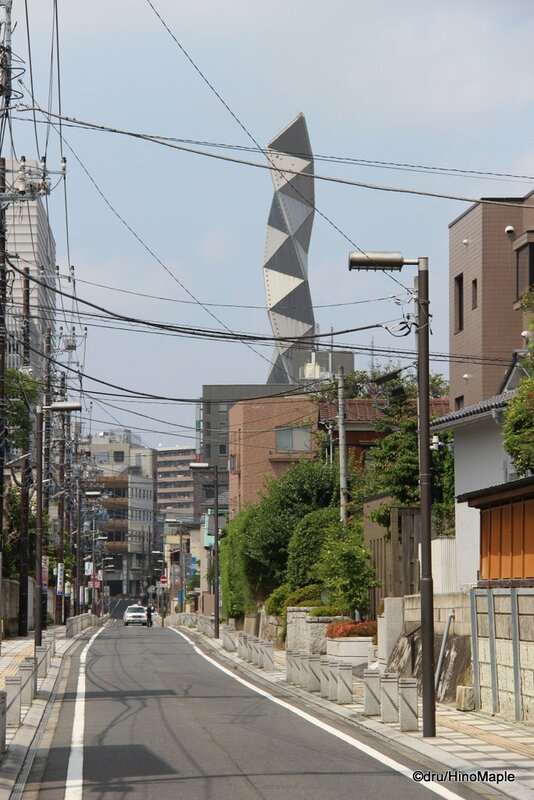 There are more things to see such as the Art Mito Tower. I have yet to visit this tower but I have passed by it. You don’t need to actually spend a night in Mito but I prefer to take things slow most of the time so spending a night will allow you to just relax and take things at a very slow pace. If you just need to get away from Tokyo for a day, this is a good idea, although there are places that are a lot closer and cheaper than Mito. 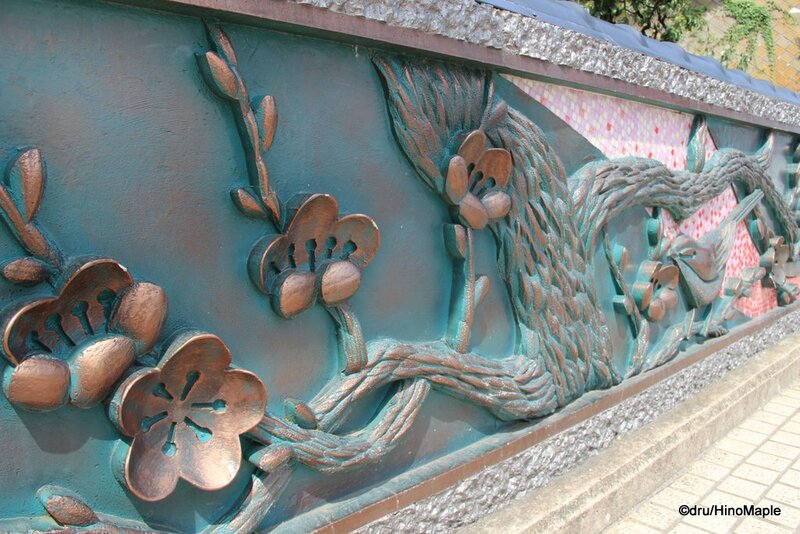 This entry was posted in Kanto and tagged Art Mito Tower, Hitachino Nest, japan, Kairakuen, Kiuchi Brewery, Mito by Dru. Bookmark the permalink.